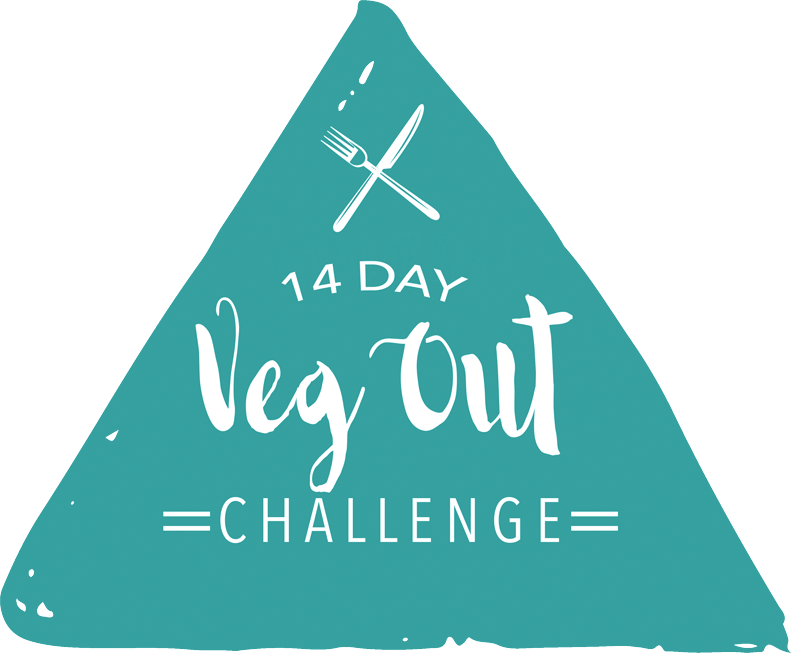 * A Note from VEG OUT Challenge: We are delighted to feature The Great Pumpkin Pie from Dreena Burton, the cookbook author of Plant-Powered Families. 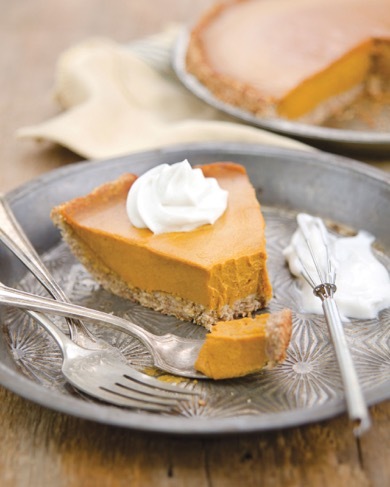 This is one of Kristina’s absolute favorite, and healthy pumpkin pie dessert recipes. Dreena shares over 100 delicious, whole foods, plant-based recipes that have all been taste-tested by her 3 children. 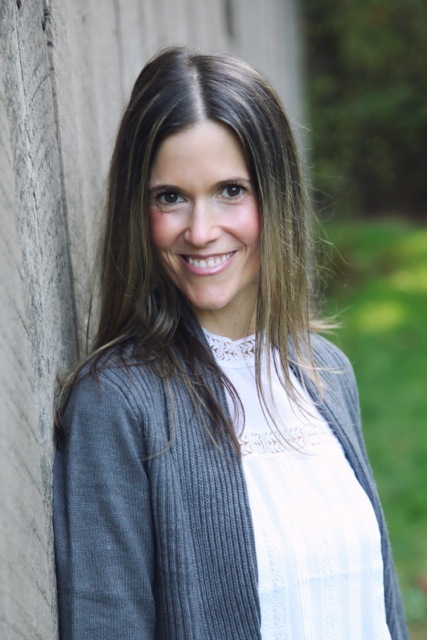 Dreena has also written 4 bestselling cookbooks and is a recipe contributor for well-known plant-based websites including Forks Over Knives, KrisCarr.com, and PCRM. In a food processor, add the oats, dates, and sea salt. Puree until crumbly. Add the almond butter and puree for about a minute. Add the milk and pulse until the mixture becomes sticky (that is, can hold together when pressed). Transfer to the prepared pie plate, pressing in evenly around the base and up the sides of the plate. In a blender (high speed works best; if using a regular blender you will need to blend longer and scrape down the blender several times), combine the pumpkin puree, cashews, arrowroot powder, cinnamon, nutmeg, allspice, sea salt, cloves, maple syrup, milk, lemon juice, and vanilla extract. Puree until very smooth, scraping down the sides of the bowl as needed. Pour the mixture into the pie crust. Gently tip the pan back and forth to evenly distribute the filling. Bake for 10 minutes, then reduce heat to 350 degrees F and continue to bake for 25 minutes, until golden and set (the center may be soft, but it will set further as it cools). Remove from the oven and transfer to a cooling rack. Let cool completely before slicing and serving. Serving Suggestion: This pie is positively irresistible with vanilla nondairy ice cream or whipped cream.